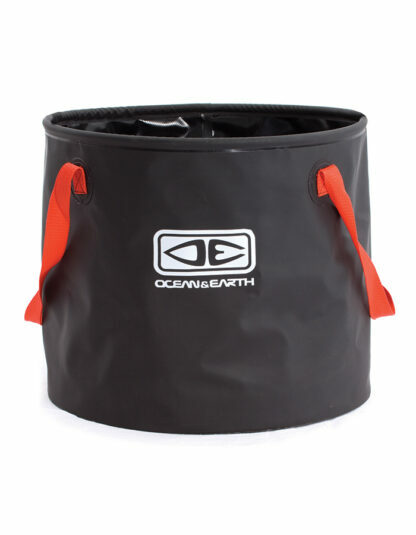 Ocean & Earth High N Dry Wetsuit Bucket. Super handy collapsible bucket. 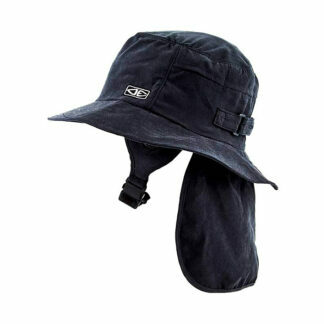 Padded base, adjustable strap. 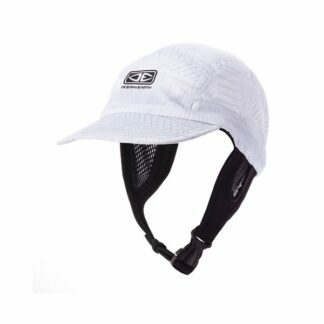 Check our range of Surf Accessories Online NOW! 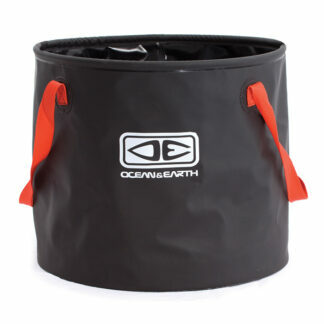 The Ocean & Earth High N Dry Wetsuit Bucket is a super well thought out accessory. High N Dry refers to a special feature. The base of the bucket has a foam grid system. The grid captures excess water. So when transporting your wet wetsuit it will still dry out with excess water going into the closed cell foam grid. For your next surf you’ll be getting into a dry wettie. The bucket also gives an advantage over traditional buckets, plastic bags, or whatever else you use to hold your wet wettie. This bucket is collapsible. It collapses down to only around 6cm in height. So when not in use it takes up almost no space, easily stashed in your car. 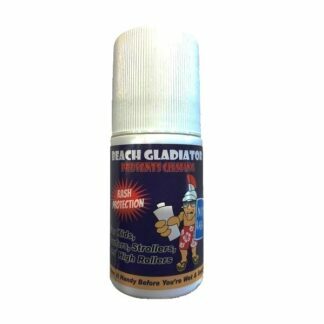 When in use it rises to a 38cm height with 46cm diameter. This diameter is generous and easy to stand in when changing. The bucket also has carry handles that adjust into shoulder straps. This is super handy if you use the bucket to carry more than just your wettie and have to lug gear some distance. The bucket is waterproof. 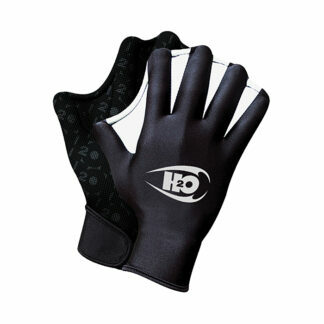 It has welded seams and tough sealed fabric. 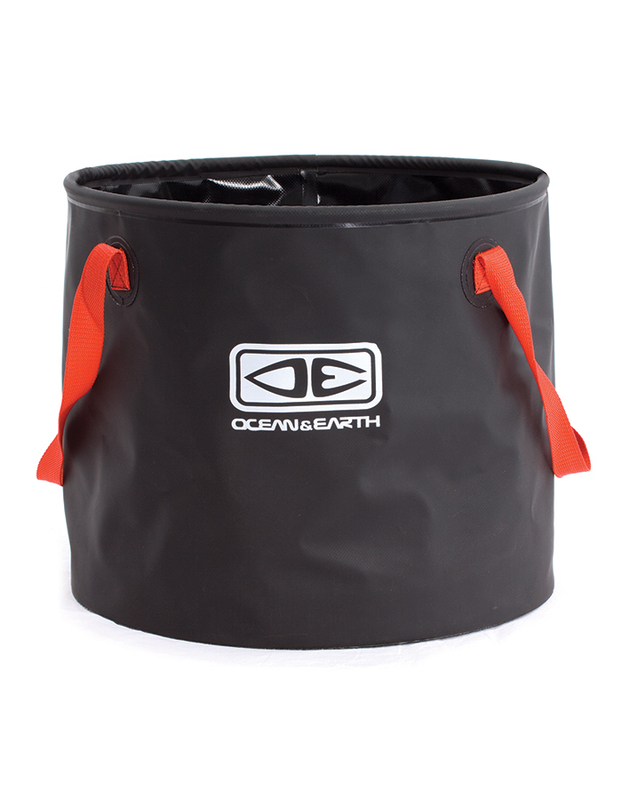 The Ocean & Earth High N Dry Wetsuit Bucket is a multi-purpose surf accessory and great to have on hand.